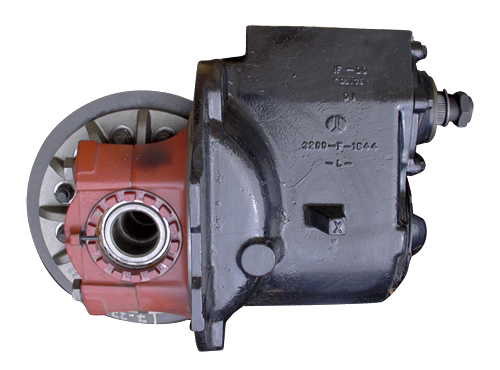 Your local Quality Gear distributor has all the parts to repair or overhaul your Eaton Differential. Whether you are fixing the power divider, doing a major overhaul or a simple ratio change, give us a call. Our parts inventory includes everything you will require to get back to work.